Anti-foxhunters have spoken of their shock after hunting charges against five people were dropped. 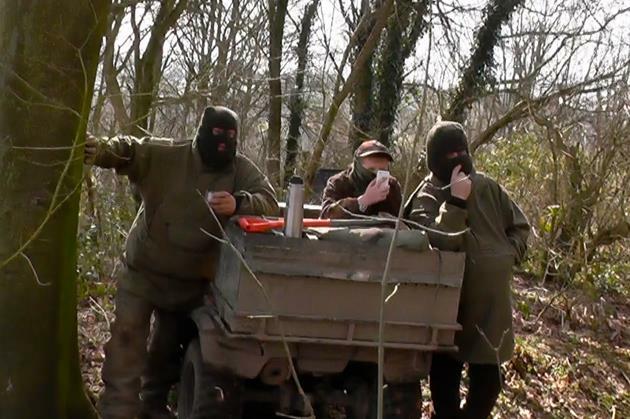 Members of the East Kent Hunt Saboteurs Association (East Kent HSA), who regularly disrupt organised hunts, said the group is “concerned” about the Crown Prosecution Service’s decision to drop the case. Jack Jones, 23, from West Brabourne; Paul Smissen, 61, from Alkham; Michael Manahon, 26, from East Sussex; Alfie Vassar , 24, from Rhodes Minnis and Mary Major, 46, were accused of fox hunting with hounds in Bilsington, near Ashford. Hunt terrier men dig out foxes that have gone underground. But all charges have been discontinued by the court and the group will not face any further criminal proceedings. A spokesman for the East Kent HSA said: “It is unbelievable that the CPS believe that there was insufficient evidence – there was video footage, which speaks for itself. “The police clearly thought there was a case to answer, as did the CPS, as charges would not have been brought against them, and the case would not have been allowed to proceed to court if the case was weak. But the East Kent Saboteurs – or Sabs as they call themselves – said the decision to drop the case has highlighted the need for some amendments. The spokesman, who asked not to be named, added: “Given as none of the hunts can be trusted to obey the law, parts of the Hunting Act need to change. “All the exemptions to the act means that prosecution is extremely difficult, or even impossible. “This recent decision by the CPS highlights the need for non violent direct action even more. The CPS defended its decision to drop the charges, on the grounds there was not enough evidence. 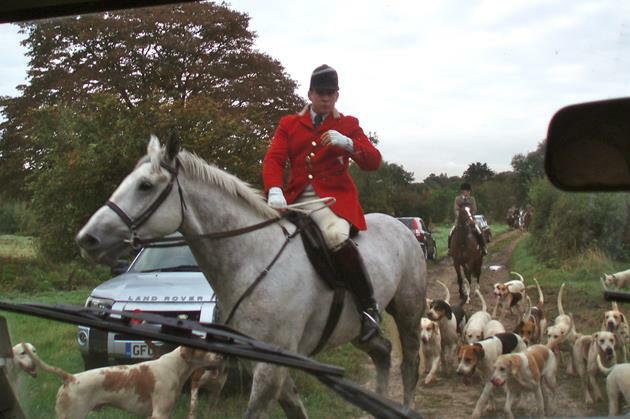 The East Kent Hunt has been approached for a comment.